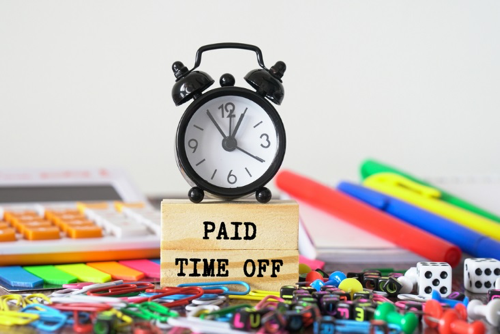 Kerseys Solicitors LLP of Ipswich and Colchester reminds us that employers could find themselves liable for years of unpaid holiday pay as a result of a case last year. In the UK, workers and employees are entitled to take 5.6 weeks of paid holiday each year. However, this right does not extend to those who are self-employed. K worked for a company for a number of years on what was said to be a ‘self-employed’ basis. As he was treated as being self-employed, K was not paid for any holiday that he took. In addition, he often took less holiday than he was entitled to because he did not believe that he would be paid for it. K brought a claim in which he successfully argued that he was a worker, rather than being self-employed. Consequently, K was entitled to be paid for the unpaid holiday that he had taken. The court then went further than it had before and said that K should be paid for the part of his 5.6 weeks’ holiday entitlement that he had not taken because he thought that he would not be paid for it. The court also allowed K to claim all of his unpaid holiday pay, not just the underpayment for the most recent years as had previously been the case. As a result of this case employers may now face claims for unpaid holiday pay going back all the way back to the mid-1990s. If you have any concerns regarding holiday pay, then we at Kerseys can help.